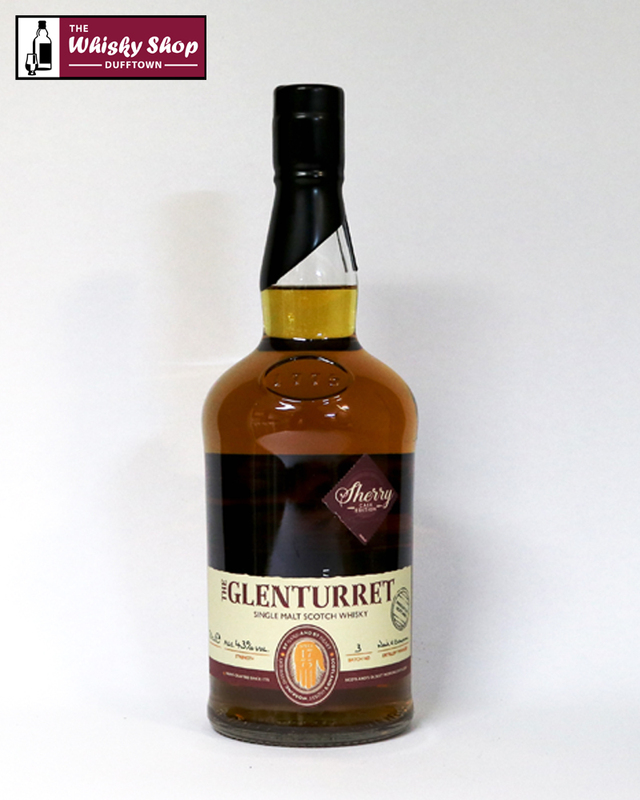 This Glenturret is from a European Oak and American Oak ex-Sherry casks. Distillery: Homemade syrup sponge meets sweetness and warmth. Distillery: Puff candy layered with aromatic sandalwood and smooth, sweet spices. 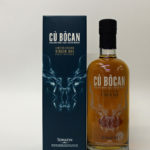 Distillery: Medium sweet, good length with lingering spiciness.